Are you getting excited for St. Patty's Day? I know I am! 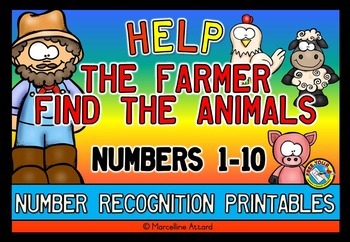 I have been working hard to create motivating, hands-on resources for my students. Furthermore, I have also thought about other educators who want to create their own resources. I've made board game templates and shamrock frames. I'm also working on a set of spinners, digital papers and other frames. They will be posted soon. Be on the look out! Do not miss on any new St. Paddy's resources! Click on the picture above! Ps: If you have any ideas or would like a particular resource, feel free to shoot me an e-mail at freeyourhearttpt@gmail.com. I'd love to help out whenever I find a free slot! Constitution Day is fast approaching! Are you still looking for a fun no-prep activity? 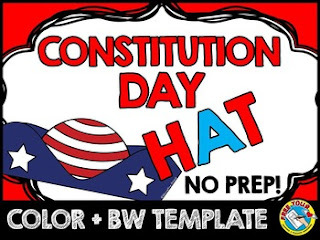 Then check out this Constitution Day hat template (available in color and bw)! Kids will feel proud wearing this hat! What's best is that it requires no preparation! Simply print and go! Children can look at the colored template to color their own hat. Cut out and staple the strap from one side. Place around the kids' head and adjust. Assemble the strap to the hat from the other side and let the kids have fun! Ps: This hat can be used for many Constitution Day related activities and also for Election Day, Fourth of July or Memorial Day. Alphabet word and picture wheels are finally posted! 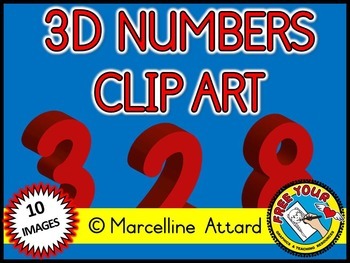 Grab this resource at half price now as price will go up soon! Click any of the images below to get a better insight about this useful resource! ALPHABET WORD AND PICTURE WHEELS! I'm currently working on these awesome Alphabet word and picture wheels! :) What a better way for students to learn new concepts by using fun and engaging hands on resources! 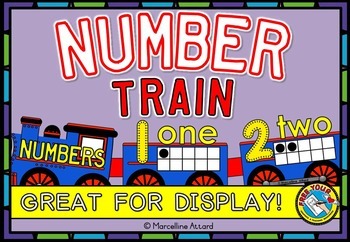 Children will learn through play as they turn the wheels to practice words and look at the corresponding pictures. Stay tuned for the early bird sale! :D The wait is going to be worth it! I promise! :) Till then, I invite you to follow me so that you won't miss out on this amazing offer! I have teamed up with a number of sellers to offer you a great giveaway! Don't miss this opportunity to win amazing products and a chance to a $10 TPT gift certificate! The giveaway ends on the 17th so hurry up before it's too late! ARE YOU READY FOR SOME DOLLAR DEALS? Thank God it's ‪#‎Friday‬! Are you ready for some ‪#‎dollar‬ ‪#‎deals‬? 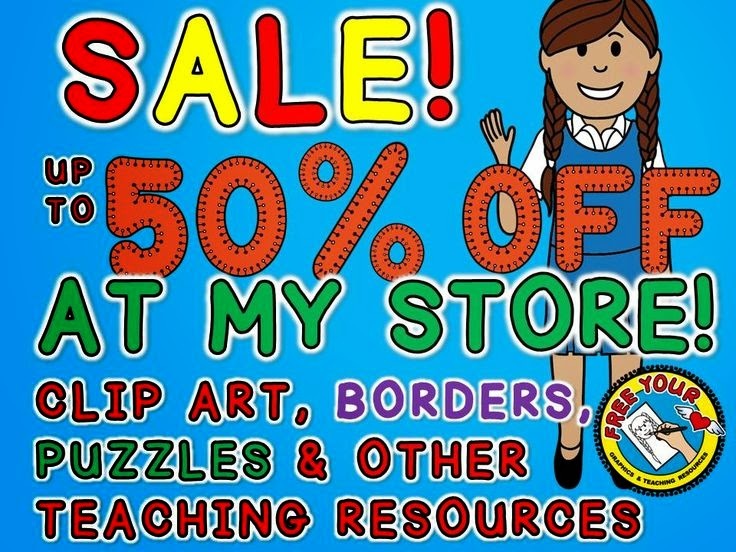 I am having a sale at my Teacher's Notebook store! CLICK ON THE PICTURE BELOW TO GO TO MY STORE! Follow me to receive updates! Visit FREE YOUR HEART GRAPHICS AND RESOURCES's profile on Pinterest. 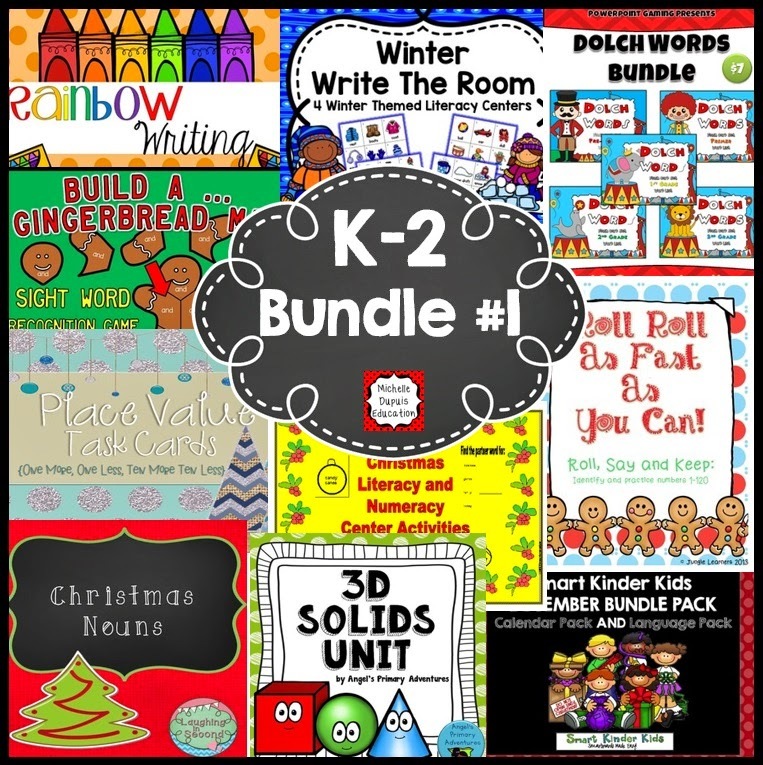 CHECK OUT MY TEACHER'S NOTEBOOK STORE! © Marcelline. Simple theme. Theme images by luoman. Powered by Blogger.